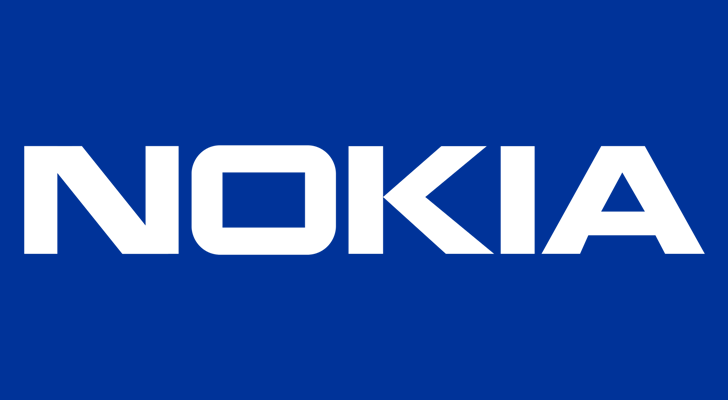 Over the course of the past year, HMD Global has released a variety of smartphones under the Nokia brand. The mid-range Nokia 6 was first, followed by the lower-end 5 and 3. Then a flagship phone, the Nokia 8, was released. It seemed like HMD's lineup was complete, but apparently not. A 'Nokia 9' has been in the rumor mill for a while, with a few details occasionally cropping up. Back in October, OnLeaks (working with Indian site CompareRaja) showed off a 3D render of the Nokia 9. 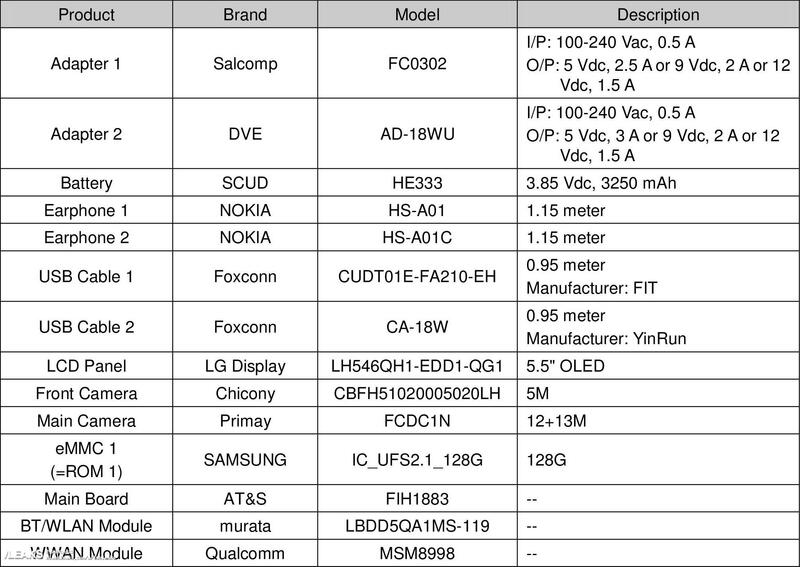 FCC documents for the phone have now been published online, and they reveal some of the phone's specifications. We know the screen is a 5.5-inch OLED display, manufactured by LG. The OLED panel would be one key improvement over the Nokia 8, which uses an IPS LCD. Beyond that, the phone has 128GB of storage, a Snapdragon 835 chip, dual 12MP+13MP rear cameras, a 5MP front-facing camera, and a 3,250mAh battery. Screenshots in the 'label location' document reveal that the Nokia 9 will come with Android 8.0 Oreo with (at least) the November 5 security patch level. The screenshots have an aspect ratio of 16:9, so the rumors of an 18:9 display probably aren't true. The release date is currently unknown.